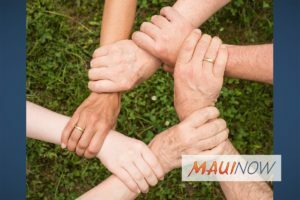 Maui Now : Ask the Mayor: Does MFD Provide CPR/First Aid Training? Mayor Alan Arakawa answers some of the questions submitted to his staff. Questions submitted will be considered for inclusion in the “Ask the Mayor” column. 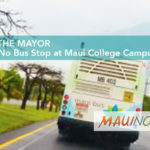 Submit your own questions about County of Maui programs, services, operations or policies to Mayor Alan Arakawa at (808) 270-7855, AskTheMayor@mauicounty.gov or mail them to 200 S. High St., 9th Floor, Wailuku, HI 96793. You can contact the American Red Cross at www.redcross.org/hawaii or by phone at 1-(800) 733-2767. 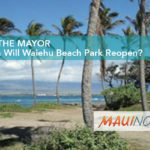 Ask the Mayor: When Will Waiehu Beach Park Reopen? 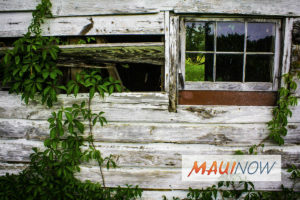 Ask the Mayor: Our Neighborhood is In the Weeds. What Can Be Done?